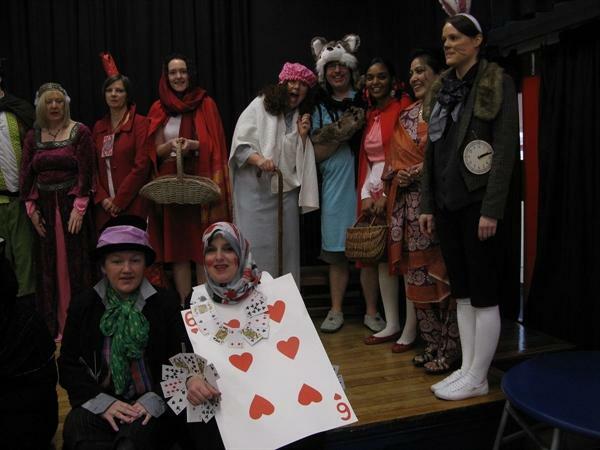 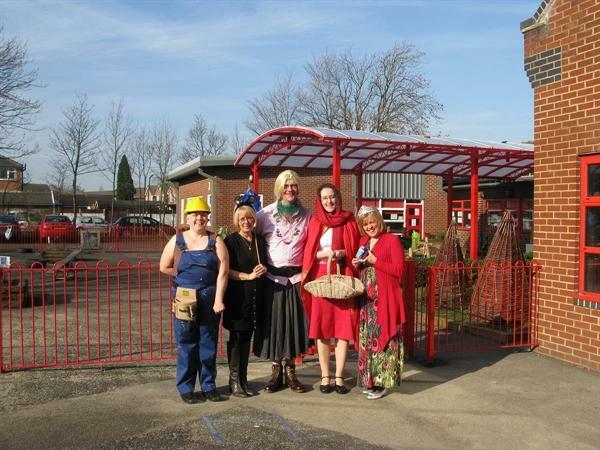 We had a fantastic day on World Book Day. 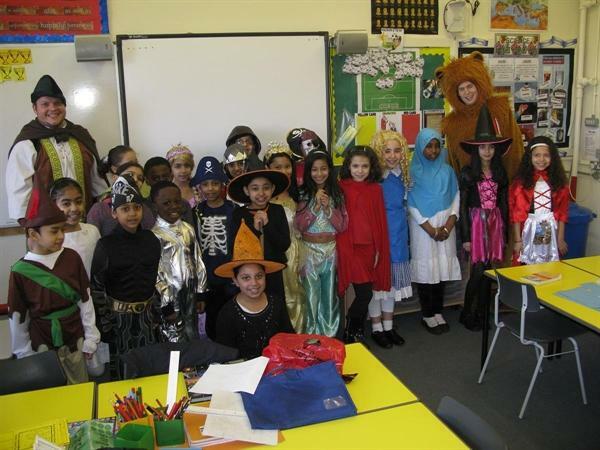 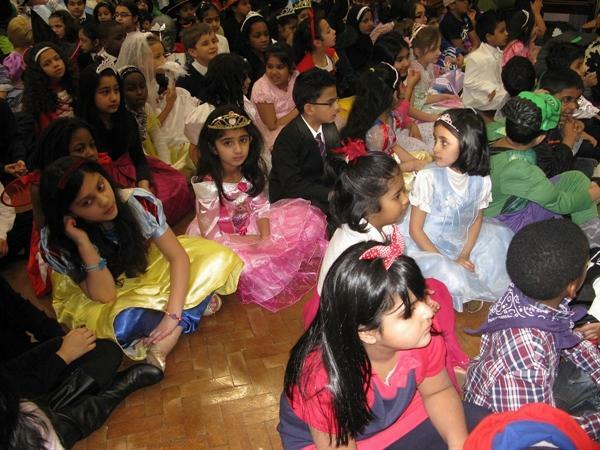 Everyone dressed up as a character from a fairy story or from a traditional tale. 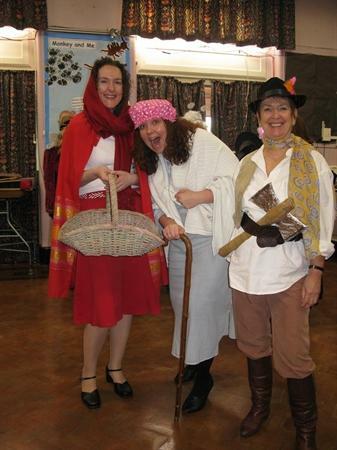 It was great fun and we enjoyed ourselves as you can see!